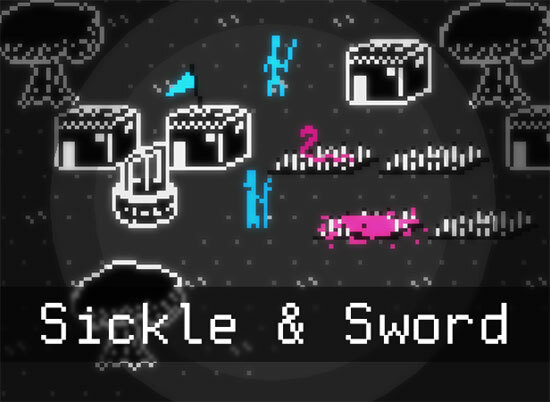 Sickle & Sword start with two people that are lost in the desert. Will they survive the wilderness? 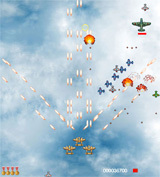 Made by developer for Ludum Dare Competion. 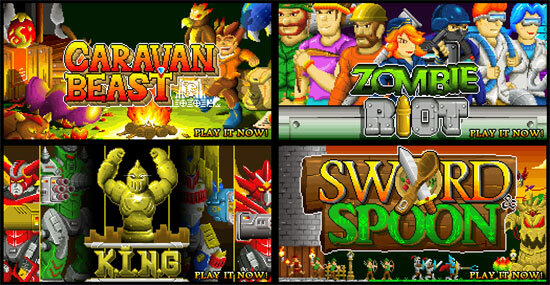 Here is a collection of 5 games made by japanese developer Spiky Zone. 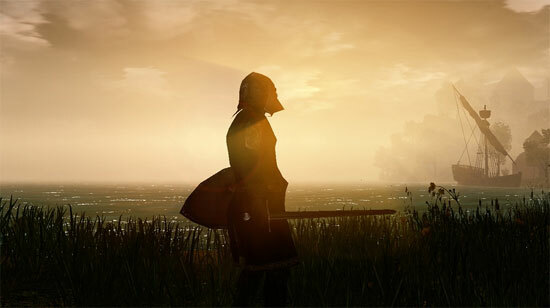 Gloria Victis is an MMORPG (Massively Multiplayer Online Role Playing Game) with a great focus on classic roleplay. The world is inspired by the medieval Europe and Near East with fantasy elements such as mythical creatures from Slavic folklore. Do you have an iPhone, iPod touch, or iPad? 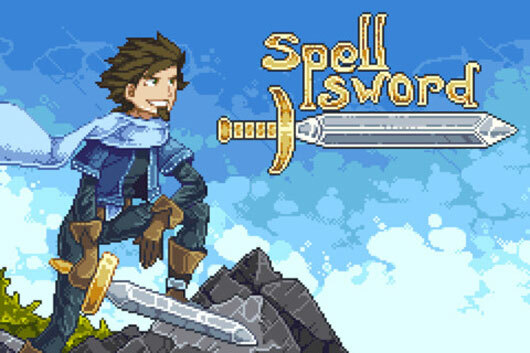 It’s time to download Spell Sword for free! Mount and Blade The Caribbean! 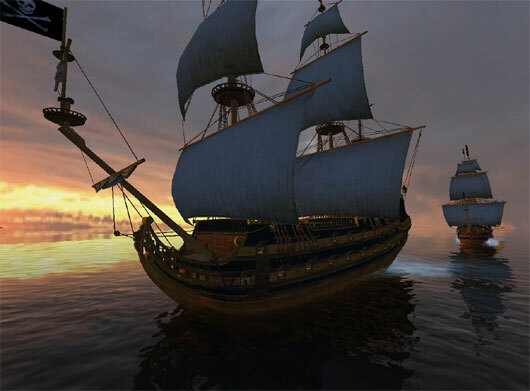 The next Mount and Blade is setted up in the Caribbean, from Taleworlds and makers of Fire and Sword, Pirates, Ships, Cannons and Gold!! 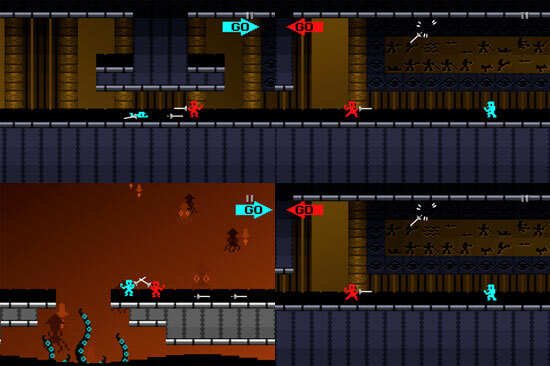 Heroic Dark is a 3D action horror game designed by “Veltina” and programmed by “26 degrees C”. 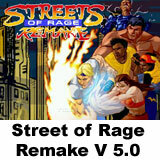 It’s a fairly simple game where you go down a deep and dark basement while fighting phantoms. 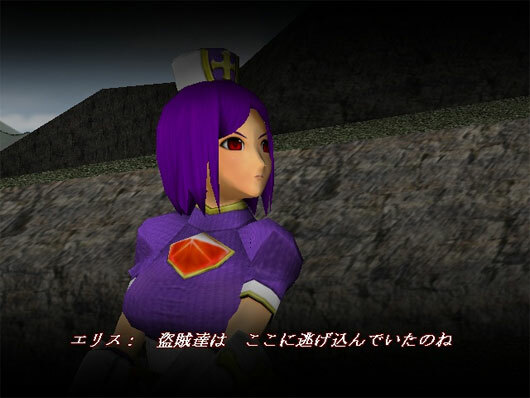 You play with Eris Philia, a somewhat tomboyish princess who grew up spending a lot of her time at church. Through her upbringing at the church, she was eventually able to wield the power of a great holy sword that is treasured in her kingdom (her time at church helped her into becoming a knight). 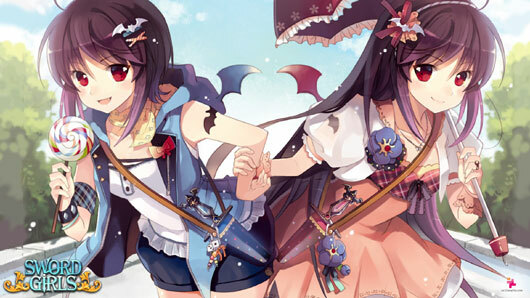 Sword Girls is an online collectible card game featuring stunning anime artwork and strategic game play. 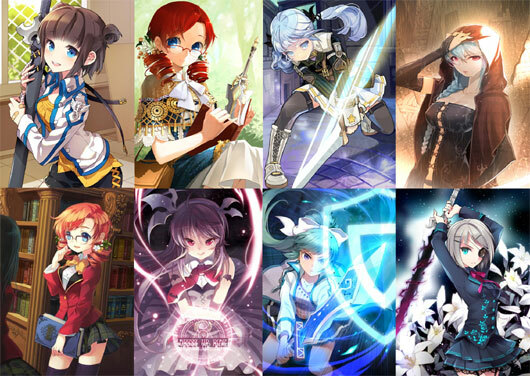 Sword Girls offers an engaging experience whether it’s your first card game or you’re a seasoned veteran. The game offers hundreds of unique and alluring cards to collect.